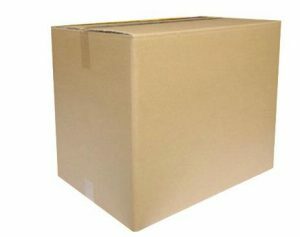 The high quality corrugated box protects the product and is easy to handle. 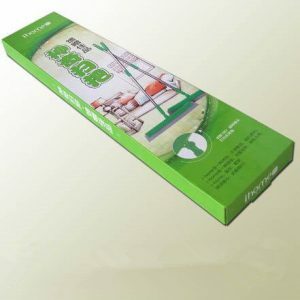 Based on the compact carton, we can print different patterns and logos according to customers’ requirements. More beautiful than ordinary paper boxes. 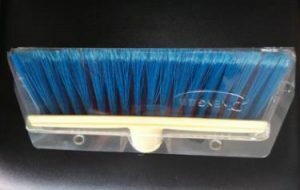 Blister packs are primarily used for the protection of the broom head. 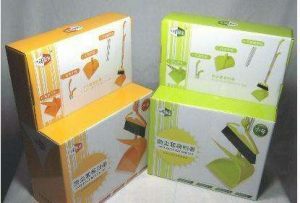 Choose high quality plastic, professional customization. 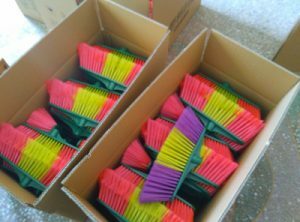 If you don’t like our packaging, you can send us your design, and we will make it.